Don't miss out on your chance to apply to become a Master Gardener! Applications are due 9/25. If you love to garden, want to learn about horticulture and to share your information with others, the Sonoma County Master Gardeners (SCMG) offer you the opportunity to learn and to use your knowledge of gardening to serve the community. 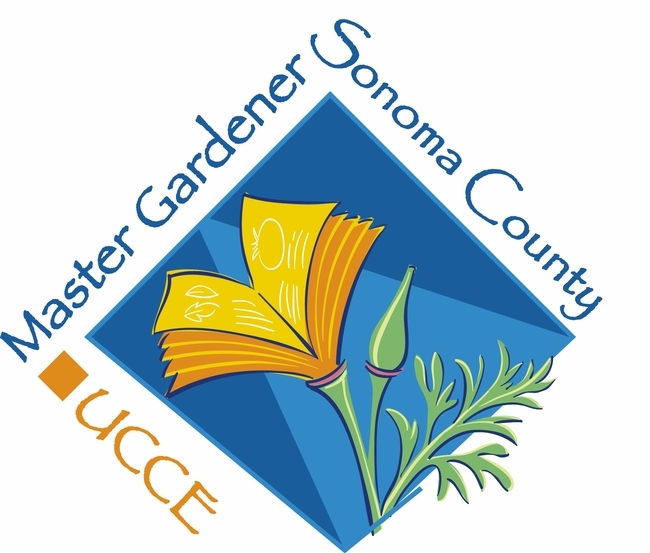 The Sonoma County Master Gardener program is a volunteer organization that extends the research and education of the University of California to Sonoma County home gardeners. Each trainee must have a commitment to community service in Sonoma County and be willing to volunteer as an agent of the University of California Cooperative Extension. Master Gardeners are people of all ages and from all walks of life. They include businessmen and women, professionals, educators, retirees, homemakers, and students — all with some knowledge of plants and gardening. Master Gardeners must be enthusiastic, willing to learn and help others, and must be able to communicate with diverse groups of people. Master Gardener trainees attend a training program comprising approximately one hundred fifteen hours of instruction in plant science and horticulture covering such topics as soils, fertilizers, irrigation, weeds, diseases, insects and other pests, fruit and landscape trees, vegetables, xeriscaping, and more. Each trainee receives The California Master Gardener Handbook as well as other UCCE publications. Classes are taught by experts in their fields. They include Cooperative Extension Advisors and specialists from the University of California at Berkeley and Davis, local community college faculty, and other knowledgeable resource people. mornings. As a first-year Master Gardener, after completing the training class, trainees volunteer at least 50 hours on approved Master Gardener activities. 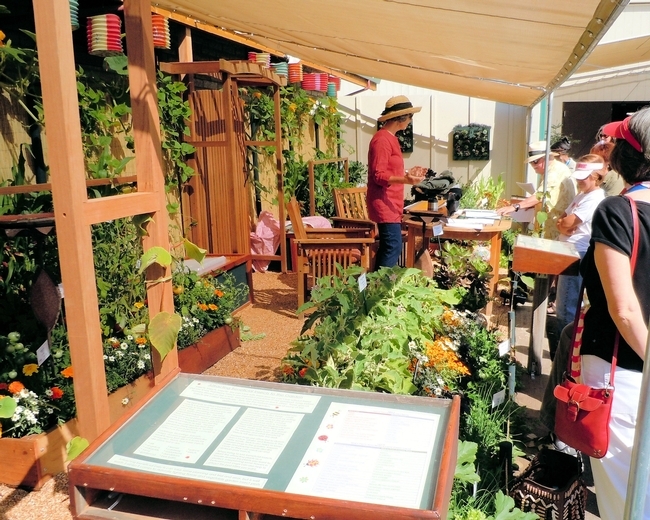 First-year Master Gardeners are given some choice on the activities they volunteer for, but a certain number of hours on the Information Desk and selected other projects are required. For more information and to apply visit 2016 Master Gardener Information & Application. Applications must be received by 5pm, September 25.